Contact us today to learn how you can launch a successful auction career. We'll accommodate your schedule to the maximum extent possible via online instruction combined with mobile classes to where we even come to you! Also, we offer added instruction for conducting successful real estate auctions with the unique aspects of real estate contract terminology and pitfalls associated with Louisiana. We accomplish this through the instruction of Robert Burns, an inactive CPA and University Medal Recipient from LSU's Business School. Prior to his retiring to pursue an online video-based political blog, Mr. Burns served as a real estate auctioneer for 10 years in the Southeast Louisiana market. Feel free to view some of his real estate auctions by clicking here. To learn more about Burns, simply CLICK HERE. To learn more about the school's founder, Rev. Freddie Lee Phillips, simply CLICK HERE. We began accepting students on Thursday, May 11, 2017. CLICK HERE to view our alumni webpage! 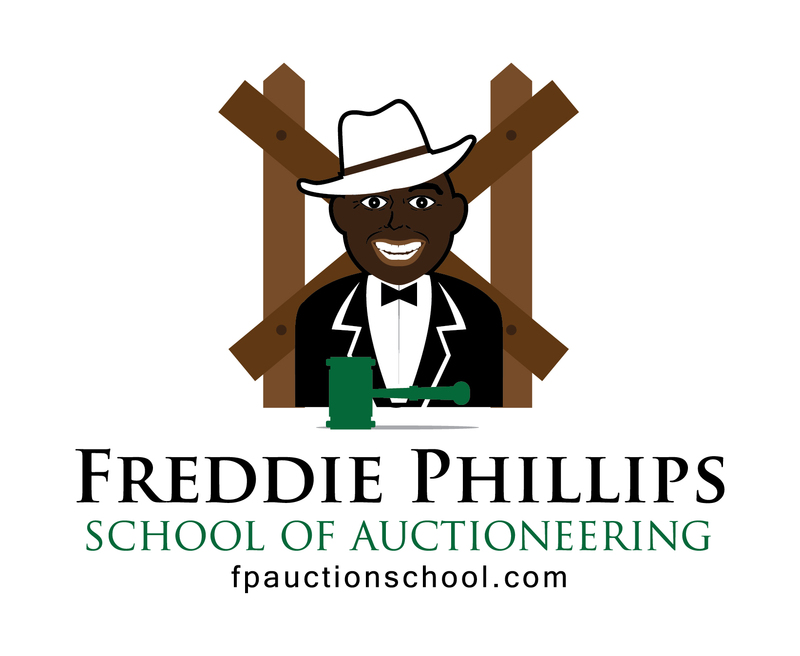 We look forward to your enrollment in our school and to you then succeeding on to a highly successful auction career! !